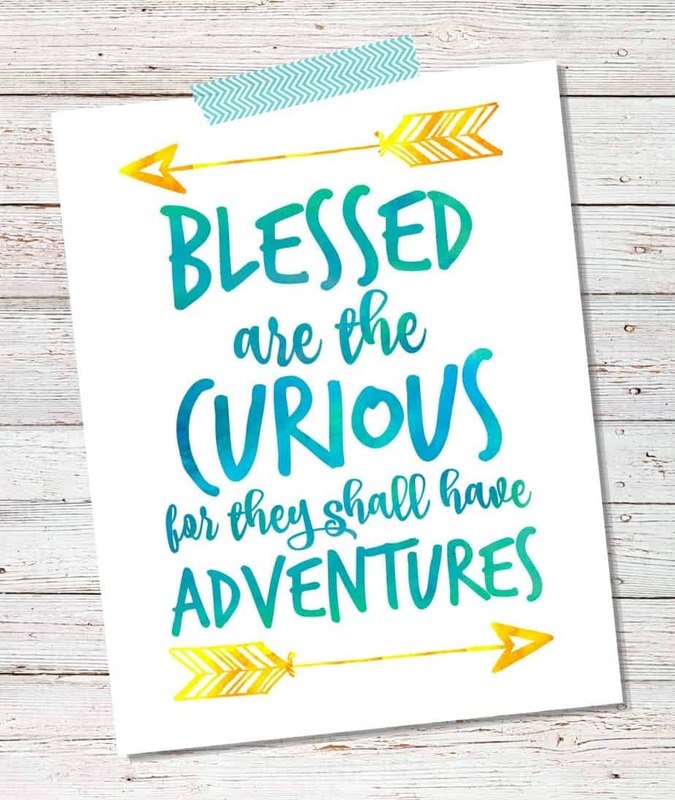 How awesome is this quote – Blessed are the curious for they shall have adventures! 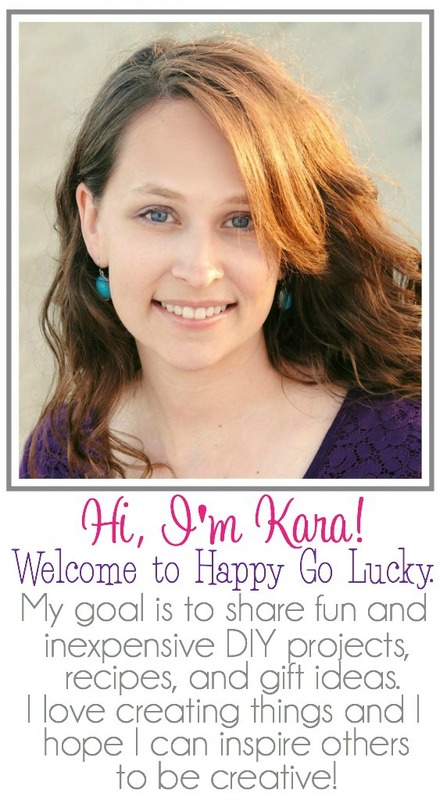 There are a few things I’m loving right now and one of them are the beautiful watercolor printables I’m seeing all around blogland and on Pinterest. And since it’s cold and sleeting outside, I’ve decided it’s the perfect day to stay in my pajamas all day and create pretty watercolor wall art. 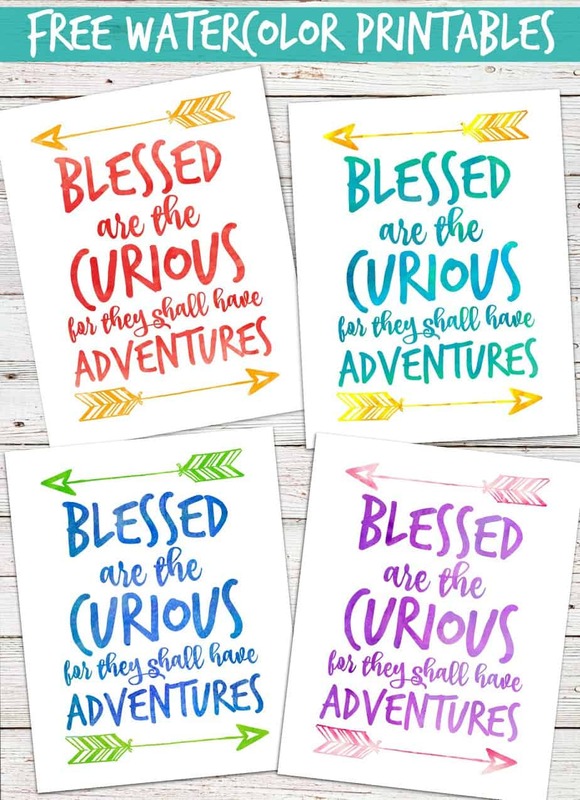 As soon as I came across this awesome quote the other day, I knew that I needed it for the boy’s playroom. I’ve created it in a few different color combinations so feel free to print one or all of them out. Have a great weekend and if you’re on the east coast – stay warm. My parents might get over 24 inches of snow this weekend. Too bad we won’t see any snow here. I’m still hoping we get at least one snow day this winter. What are some of your favorite inspirational quotes?